​Ian comes from a modest upbringing in Aberdeenshire, Scotland, U.K. He was first inspired to be a chef where he nurtured his intrinsic and creative talents. Competing for Canada, he attained fifty-nine gold medals internationally, including the World Culinary Olympics - Grand Gold, one of the world’s most prestigious culinary medals. He began teaching Culinary Arts and completed his under-grad Bachelor of Education, B.Ed., in 1992 at the University of Alberta. He attained his Master of Business Administration, MBA, (two-years) from Queen’s University, Kingston, Ontario in 1996. 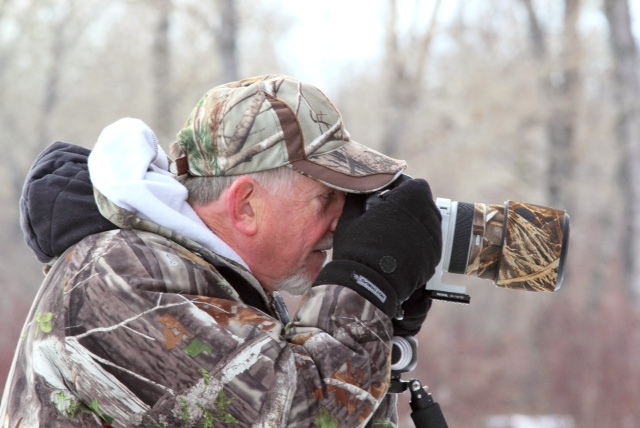 Since then Ian, has taught many digital photography courses to adult learners and seniors within Calgary, Alberta. Throughout his life, photography has been his passion. He continues to be challenged by the light to attain the most innovative photos that are award winning, HDR, black and white, pristine landscapes, nature, birding, wildlife and anything that catches his eyes that are unique in composition, texture and colour to attain the WOW effect. Calgary Camera Club and Foothills Camera Club.